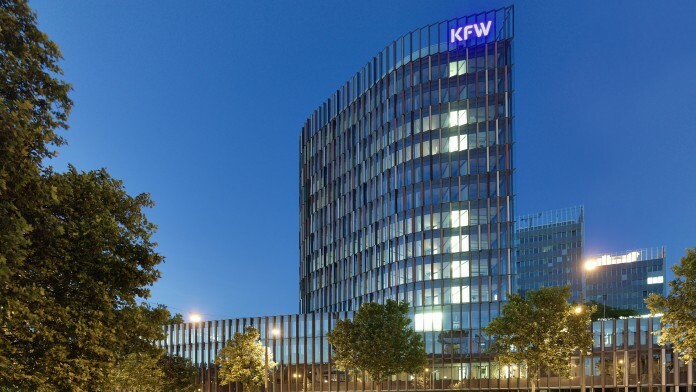 On 30 March 2019, the motto is once again “lights out” in all larger KfW building units in Frankfurt, Berlin, Bonn and Cologne. 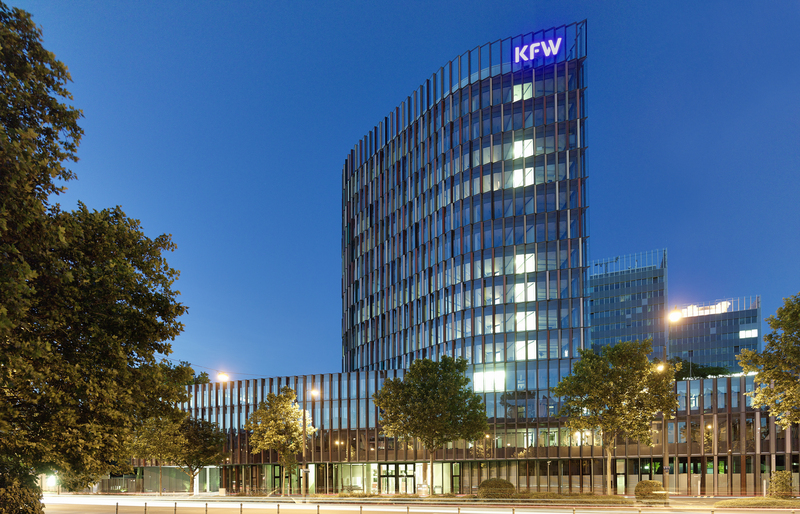 KfW as a bank committed to responsibility is again to take part in the worldwide “Earth Hour” launched by the World Wildlife Fund For Nature (WWF) in 2007. In the spirit of this event, the lights will be switched off at all the locations mentioned between 8.30 pm and 9.30 pm, with the exception of the essential safety lighting. The special hour is set aside to raise environmental awareness, save energy and symbolically support the reduction of greenhouse gases. It all began nine years ago in the Australian metropolis of Sydney: more than 2.2 million Australian households took part in the first Earth Hour on 31 March 2007 and switched off their lights at home for an hour to set an example for climate change mitigation. One year later Earth Hour reached 370 cities in 35 countries scattered over 18 time zones. Over the last few years, Earth Hour has become a global phenomenon, a movement that is making history as the world's largest environmental campaign. From year to year the number of participants in Earth Hour has grown. Last year, another record was broken: from the Maldives to Madagascar, on every continent, in every corner of the planet, in 7,000 cities in almost every country, the lights were turned off. Famous monuments like the Christ statue in Rio and the Eiffel Tower were darkened, as were 40 UNESCO World Heritage sites such as the Acropolis in Athens and Edinburgh Castle in Scotland. But in Germany, too, the number of participants reached a new all-time high: for example, Almost 400 cities participated in Earth Hour 2018. 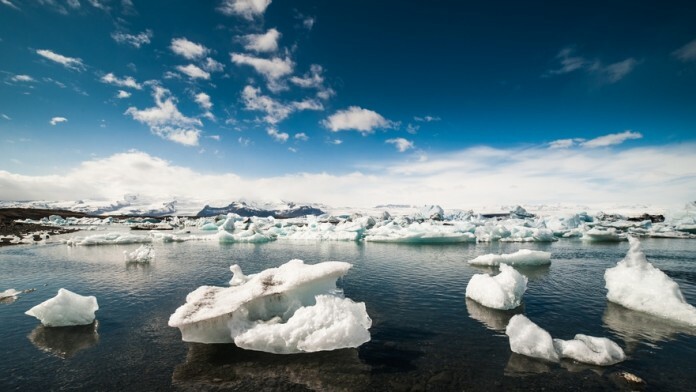 With its projects, KfW helps countries around the world to adapt to the consequences of global warming and to implement international climate objectives. 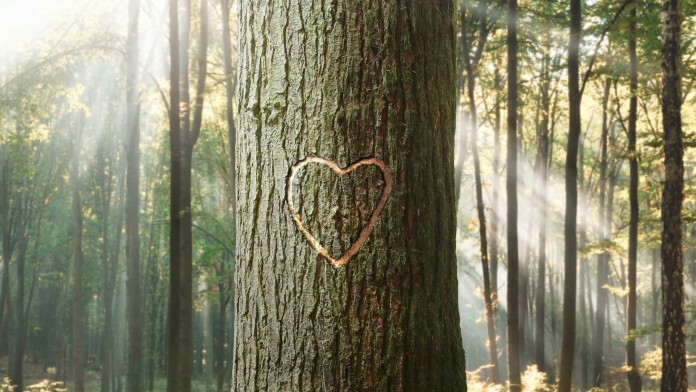 The KfW Green Bond offers investors the opportunity to specifically invest in the promotion of environmental and climate protection and combine this with the safety and liquidity of an investment in KfW bonds.